"Knowledge of 'Mein Kampf' is still important to explain National Socialism and the Holocaust," the council's head Josef Schuster told the Handelsblatt business daily. "Therefore there are no objections to a scientifically annotated edition for research and teaching purposes." 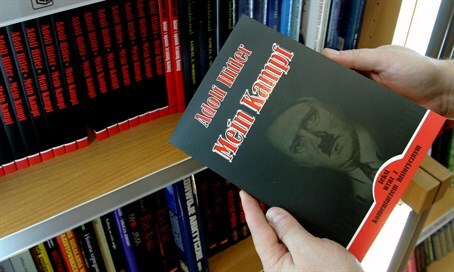 German authorities still plan to prosecute publishers of unedited reprints of the book on charges of "inciting racial hatred."